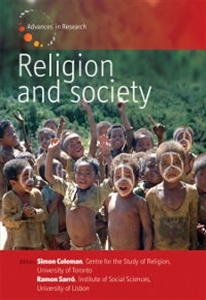 Religion and Society responds to the need for a rigorous, in-depth review of current work in the expanding sub-discipline of the anthropology of religion. In addition, this important annual aims to provide a dynamic snapshot of developments in the study of religion as a whole and encourages inter-disciplinary perspectives. Please note that this journal is also available in printed format - click here for details.